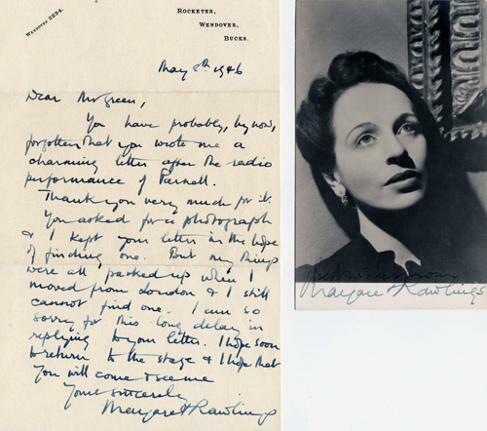 Signed 1940s B&W promotional photo card + signed hand-written letter dated 4 June 1947. 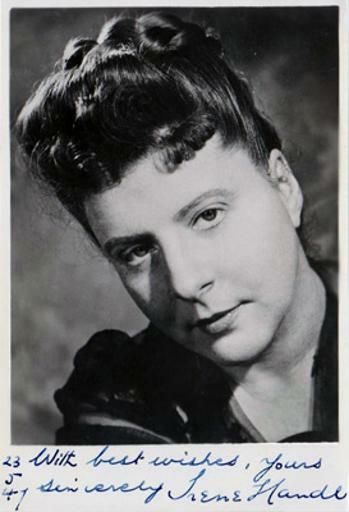 Signed B&W 1940s promotional photo card - dated 1/1/1948. 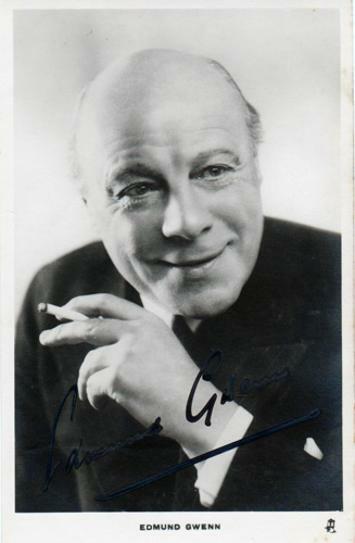 Signed 1940s B&W promotional portrait photo card. 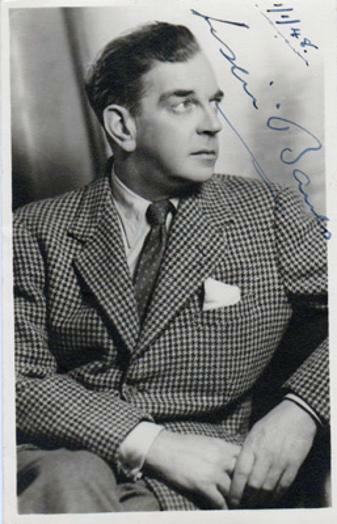 Signed 1940s B&W promotional photo card. 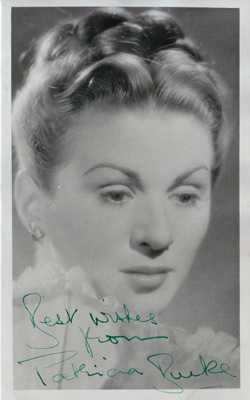 Signed & dedicated 1947 B&W promotional portrait photo with handwritten message "With Best Wishes. Yours Sincerely" dated 23/5/1947. 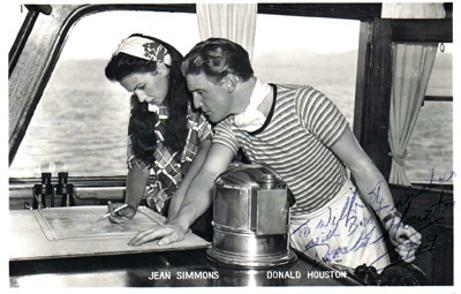 Signed & dedicated 1949 B&W promotional postcard for "The Blue Lagoon" alongside co-star Jean Simmons. 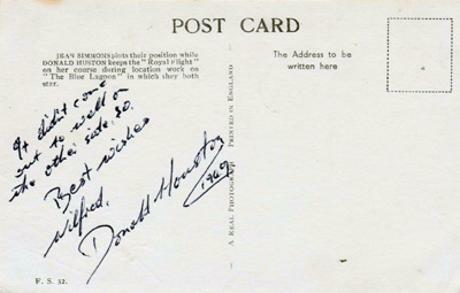 Also signed on reverse with a hand-written note: "It didn't come out too well on the other side." 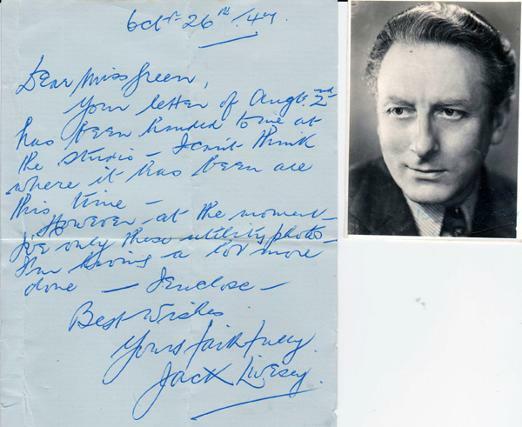 Signed 1940s B&W promo photo card + signed hand-written letter dated Oct 26th 1947. 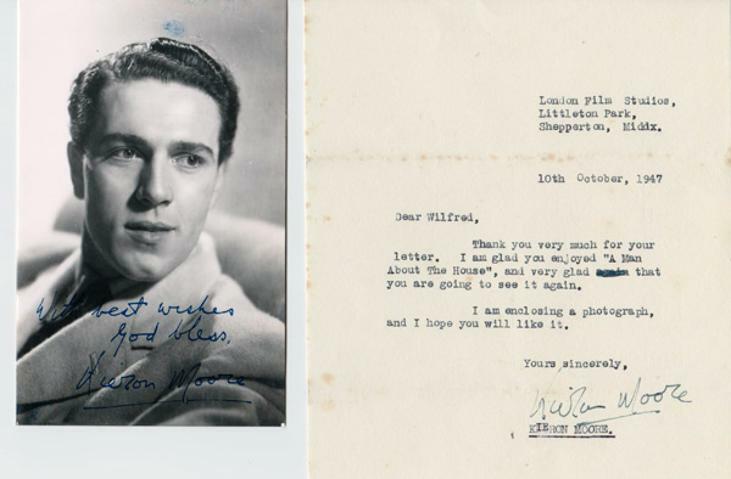 Signed 1940s B&W publicity photo card + signed letter dated Oct 10th 1947. 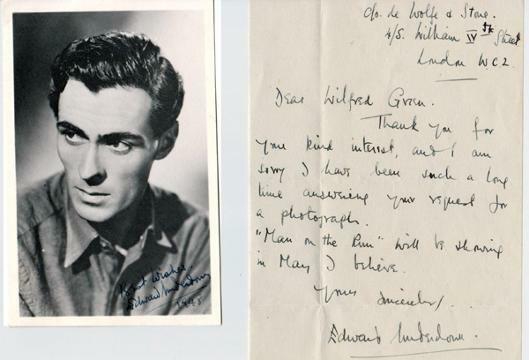 Signed 1940s B&W Associated British Star photo + signed letter dated Oct 4th 1948 in which he mentions a number of his films inc "Alice in Wonderland" & "London Belongs to Me." 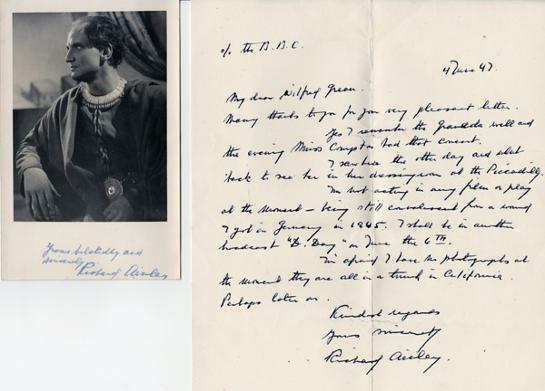 Signed 1940s B&W publicity photo card + signed hand-written letter dated May 8th 1946 in which she mentions appearing [as Kitty O'Shea] in "Parnell." 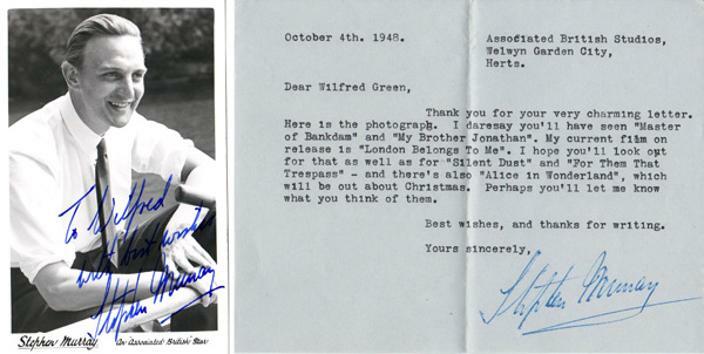 signed & dedicated 1948 B&W photo card + signed hand-written letter mentioning the 1949 film "Man on the Run."